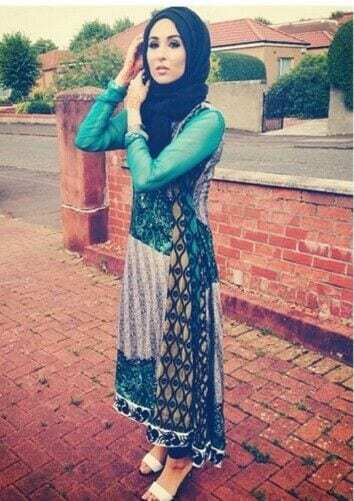 Hijab with Indian Ethnic Wear. We live in a world where the style and fashion change almost every week. The colors, the patterns the designs keeps changing according to the trend and true fashionistas need to update quite often. And then there’s a high number of girls who wear hijab and just in case you were living under a rock and did not know that these girls call themselves the Hijabis. 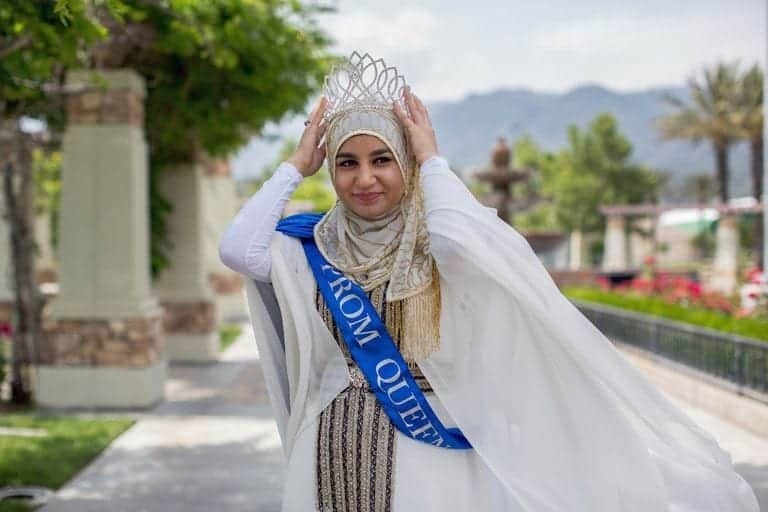 Mostly hijabis belong from the South Asian and Middle Eastern part of the world and therefore they have to follow their culture and traditional outfit styles along with the hijab. Dressing up modestly and still managing to slay your entire outfit can be a little tough when you have no idea about how to mix and match. But that’s what we’re here for. 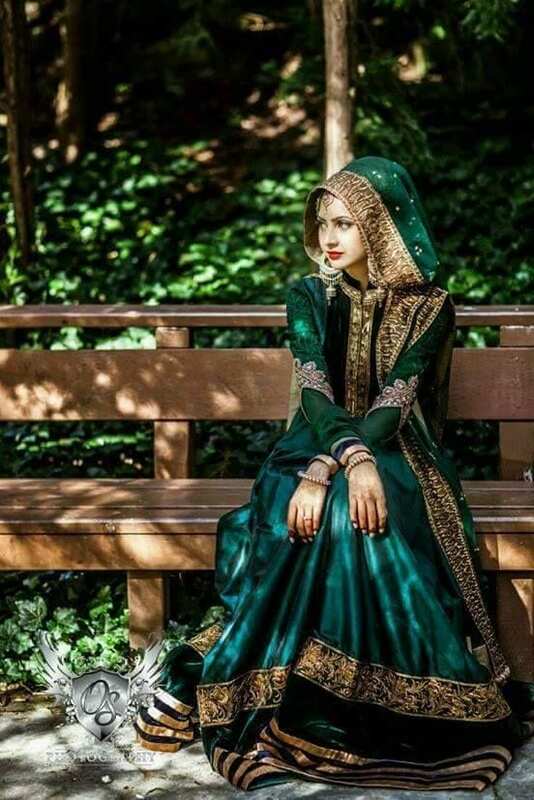 We bring for you, our Indian girlfriends, the best 30 ways to wear hijab with Indian ethnic wear. How beautifully our favorite Indian fashion blogger is pulling off a bold colored Anarkali. 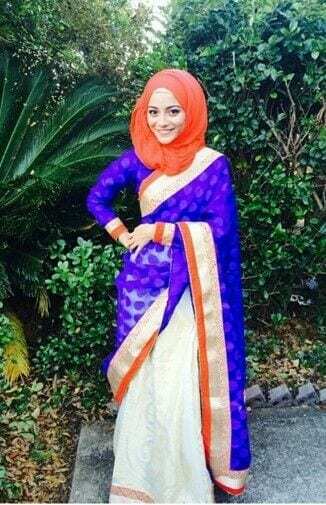 Now that’s how you stay true to your Indian ethnic roots while being a hijabi. 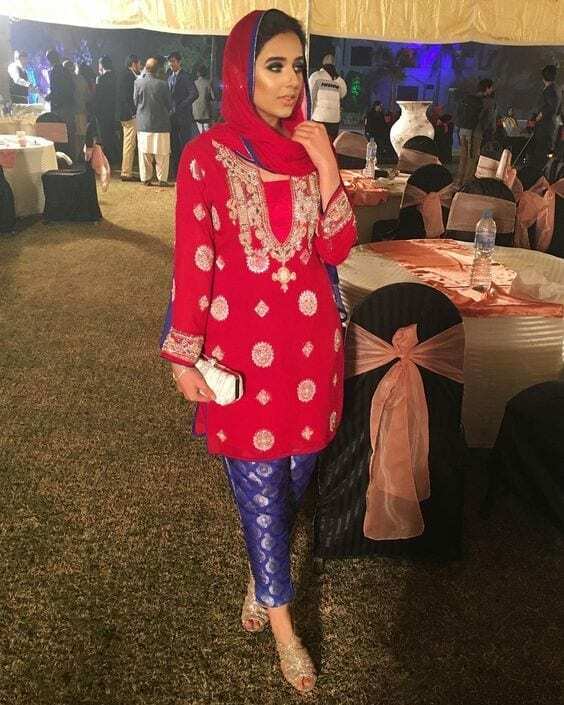 Also check out these cutest girls Punjabi Lacha Outfit Ideas. Another mind blowing Indian outfit worn by Amena, the dhoti style saree! Everything about this saree style is utter perfection. Sometimes its best stay simple and let the outfit speak for itself. The below outfit is the perfect example of that. The yellow goes along so well with blue lhenga and hijab. 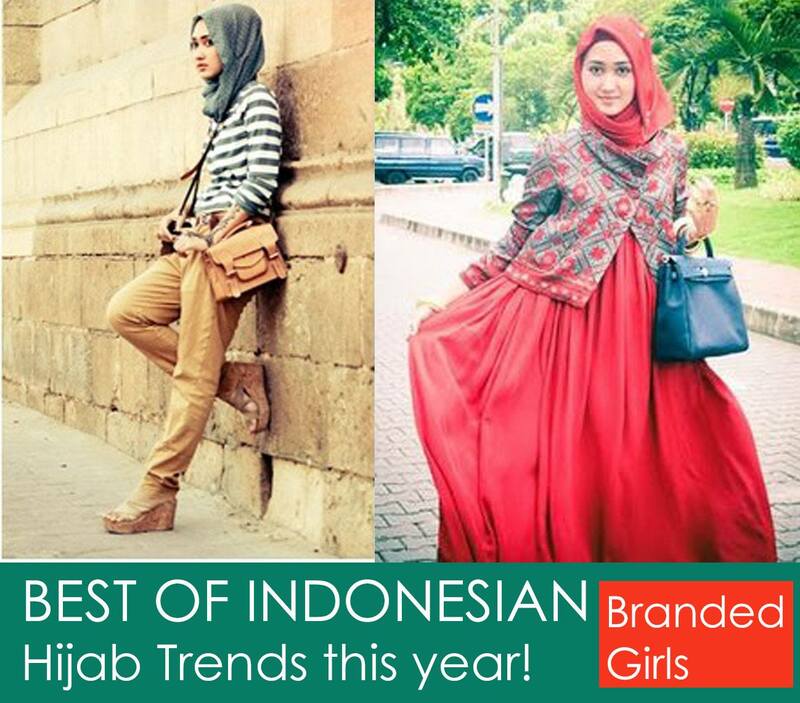 If there’s one thing Indian hijabis are best at, that’s how to pair up their hijab with whatever outfit they have planned for the event. Here are 25 Indian Celebrity Snapchat Accounts to follow for the best style inspiration. Do not under estimate the power of simple hijab. 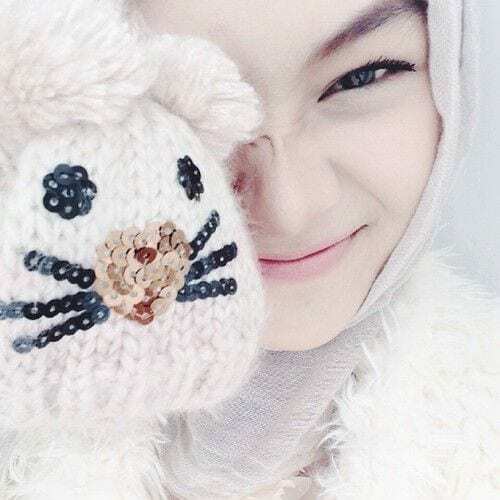 You can admiringly change the entire game by wearing the perfect hijab. You can easily use a simple scarf for the hijab and flaunt your statement dubatta like this pretty lady right here. 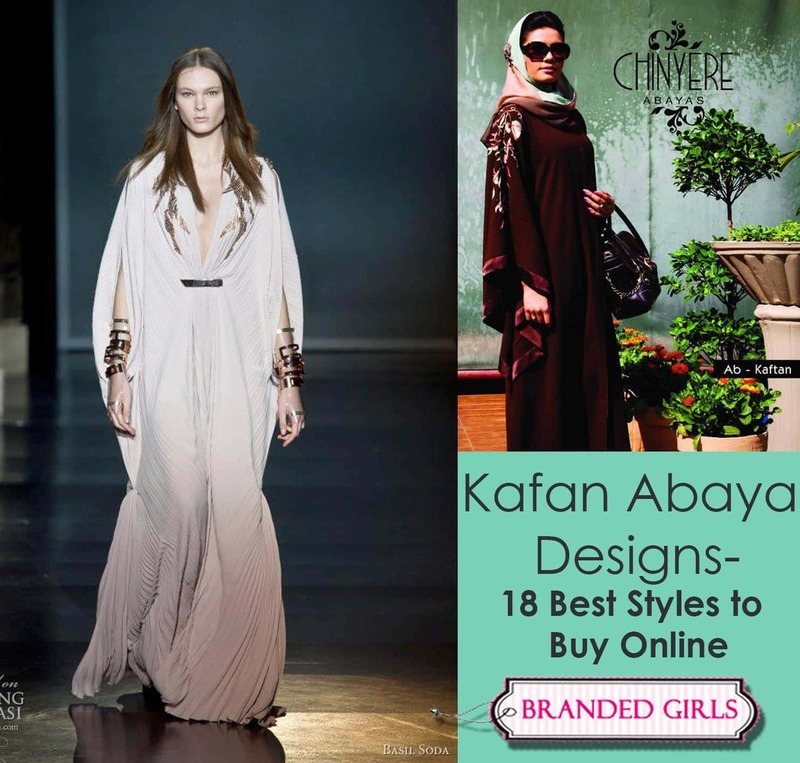 It is one of the fortunate events when your dress is the perfect combination of classy and modesty. Your not always heading to a major event all dolled up, sometimes you’re just out for a lunch with your friends and you like to show off your Indian outfit. Do check out these Latest Shalwar Kameez Designs for Girls. Don’t stress over it anymore dear because adding hijab to that super heavy formal dress will automatically elevate your outfit. Turn the tables by wearing a plain same colored hijab with any of your favorite printed suit and rock out your inner Indian with pride. 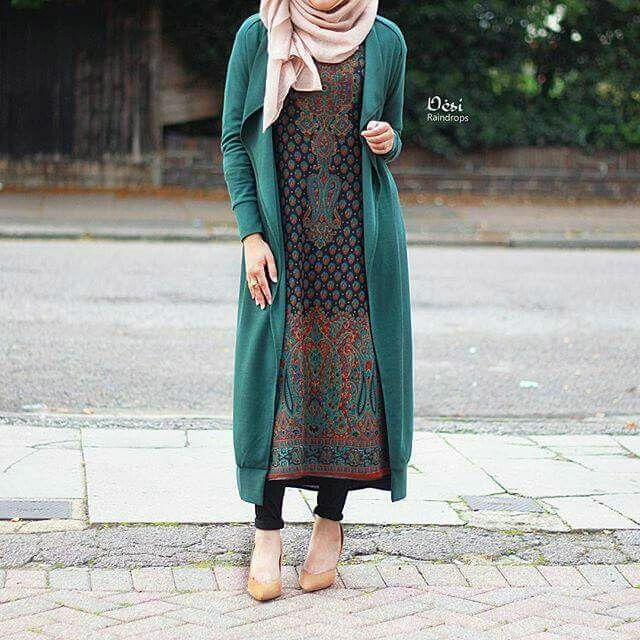 A great way to focus on your light and subtle colored outfit is to add in a bold colored hijab. The color white is something of its own. It doesn’t need a lot of description or addition for that total goddess look. 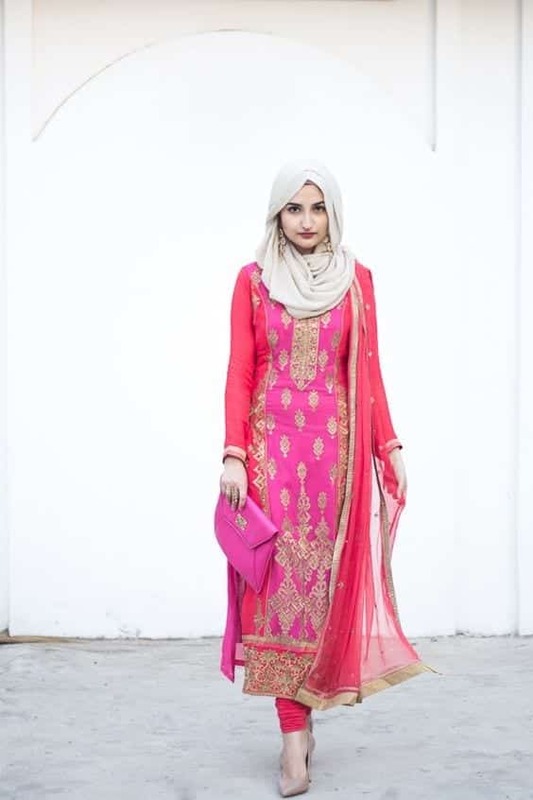 Here are 30 Amazing Ways to Wear Patiala Salwar with your hijabs. 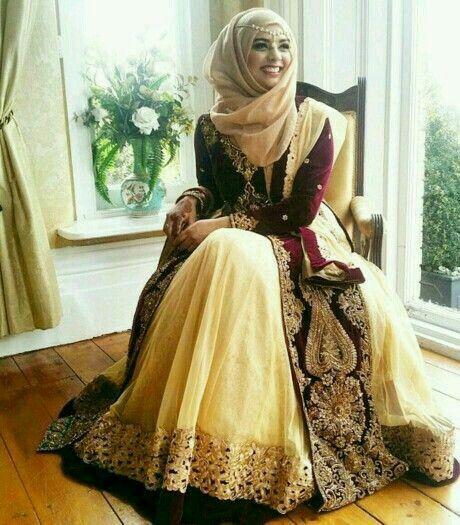 By this time we think there’s no saree out there that will some how NOT look good when you add hijab in your look. It often happens that the dubatta of your suit is not only beautiful but you can easily use it as your hijab perfectly. Pink is a color which brings out the inner barbie in every girl. 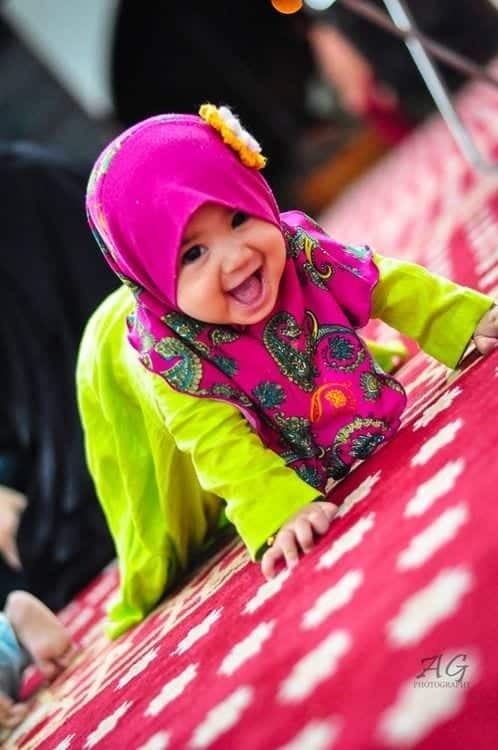 So if you have a pink outfit, go for a light shaded hijab and look pink perfect. There are some colors that have lasting impression and undoubtedly grey is one of them. It’s mesmerizing. You take one look at this dress and try not to love it. Everything about this whole outfit is striking. Looks like pastel colors have made a come back and we’re loving every bit of pastel outfit there is. Yay! 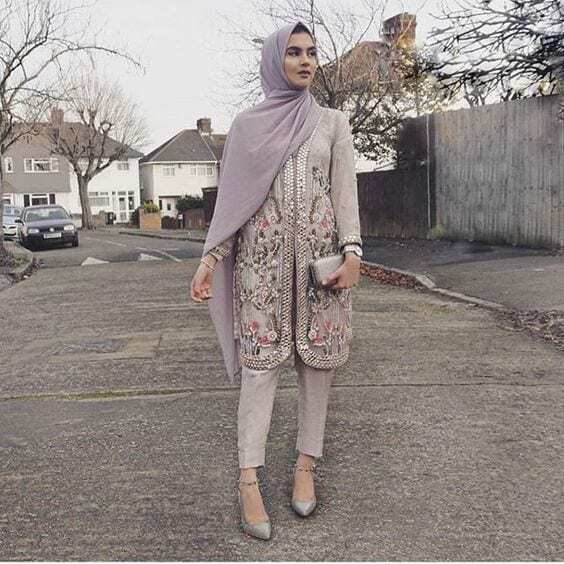 Here you can see another example of a casual hijab with a simple yet graceful suit you’d wear on an outing with your family. 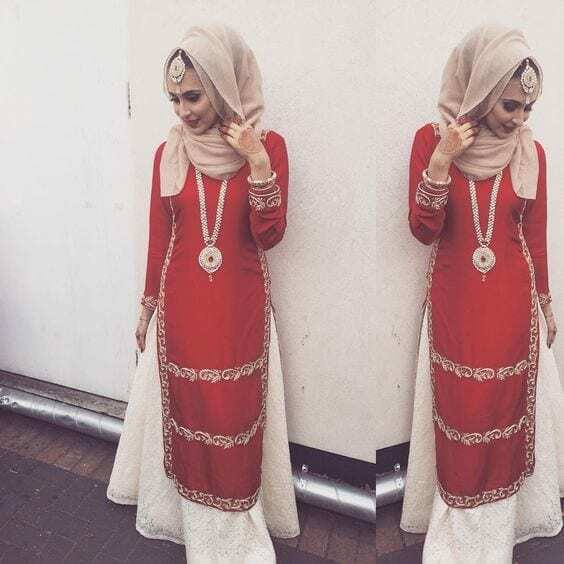 Here are 21 Prom Outfit Ideas with Hijab. 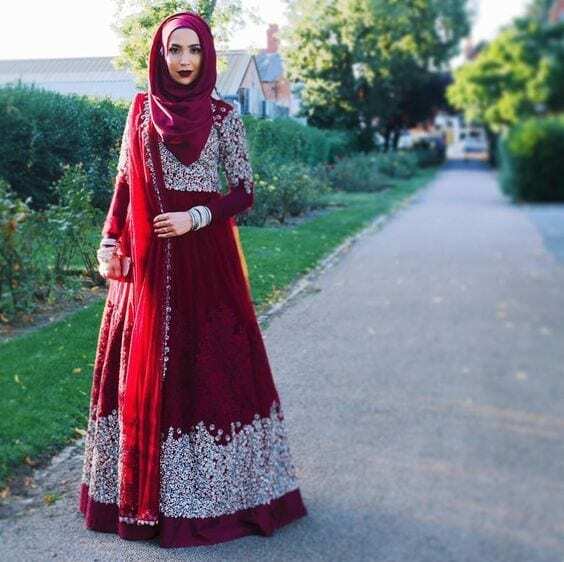 A churidar dress is one of the most favorite outfit of an Indian girl but doesn’t mean you can’t wear it because your a hijabi. The Indian bridal suits are the best feature about Indian weddings. The long dubatta that the bride wears can also be used as hijab. 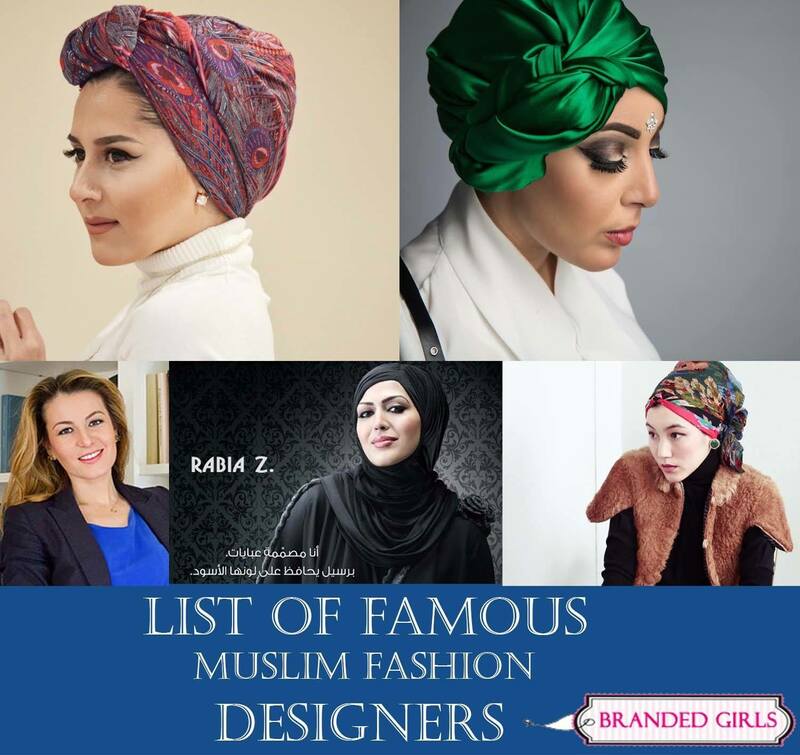 Do check out these amazing Wedding Hijab Styles for 20 Simple Bridal Hijab Tutorials. Sometimes deciding what color hijab should you wear is tough. So how about just wearing the same color that of your trouser. This year it’s all about staying subtle and wearing neutral colors. Hijabis got all the pastel shades covered. 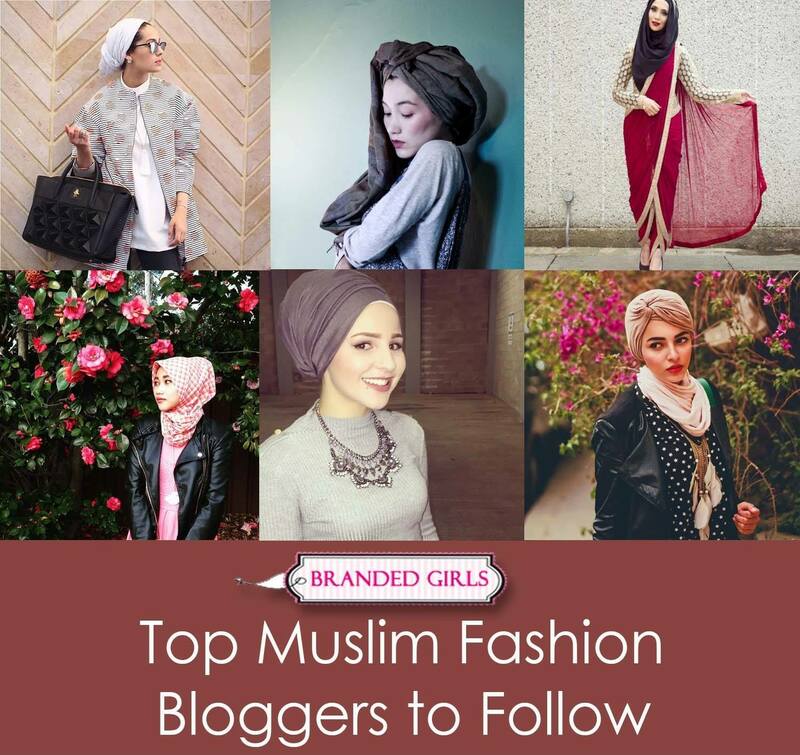 Don’t miss out the Top 10 Hijab Brands that every hijabi must try. Blue and black is such a beautiful combination but it becomes even more hypnotizing if you add a black hijab in your outfit. These lovely ladies really know how to work almost every color with their hijab on don’t they? Everything bout her outfit is pleasing. How aesthetic is it that you buy one golden hijab and it works well with almost every Indian outfit you own? RECOMMENDED: Latest Manish Malhotra Sarees 2017 Collection. 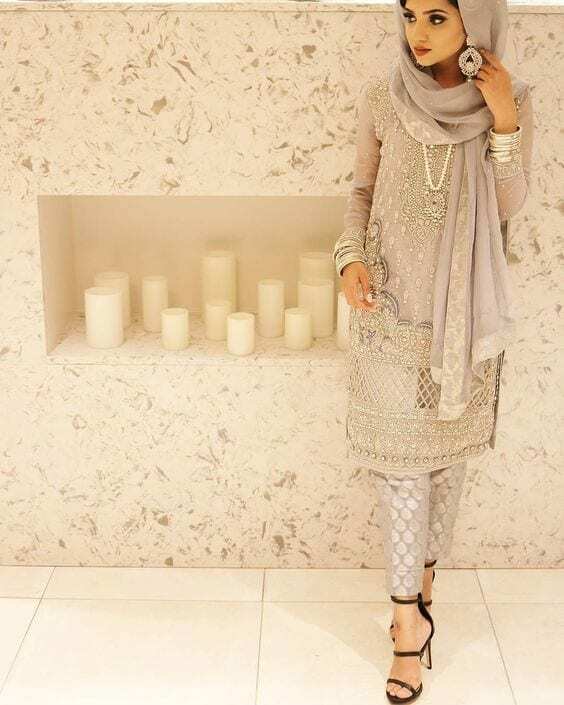 We cannot get over how magnificent her grey hijab looks with her grey Indian styled suit. So graceful isn’t it? 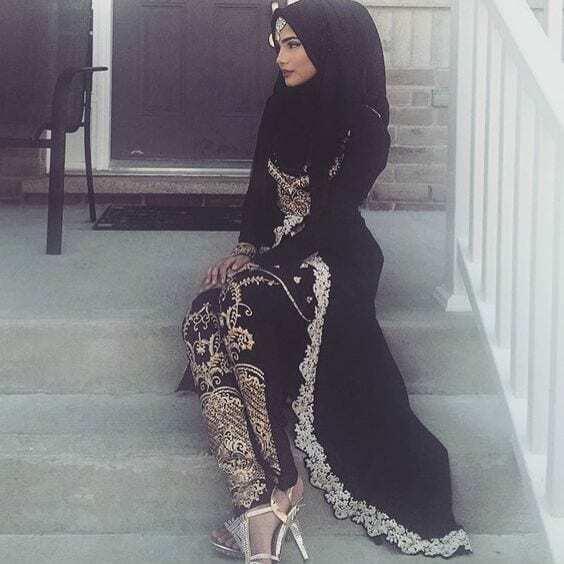 Black color was given to us as a blessing by our Lord and working a plain black hijab with an Indian black outfit just like hers is divine. 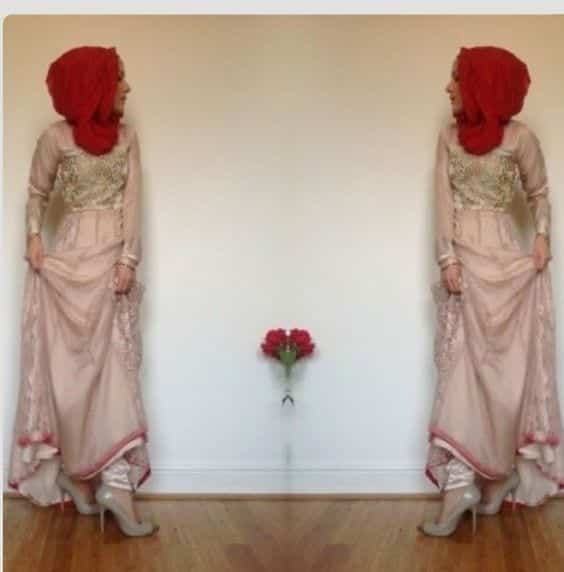 Comment Text*wow amazing hijab idea with salwar kamij ..